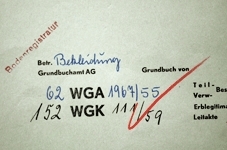 On 1 September 2012 the Berlin State Archive (Landesarchiv Berlin) launched a project to create an online database for the records of the Berlin restitution offices (B Rep. 025). The project aims to facilitate provenance research by providing a publicly accessible online database of restitution case files. The Berlin State Archive has supported provenance research for many years, and the records held by the Berlin restitution offices are a particularly important source of information. The online database will be developed by Facts & Files Historical Research Institute Berlin, on behalf of the Berlin State Archive. The project is scheduled to be completed by the end of 2014. The project is funded by the Federal Government Commissioner for Culture and Media, through the Prussian Cultural Heritage Foundation, following a decision of the German Bundestag, and through the State of Berlin. 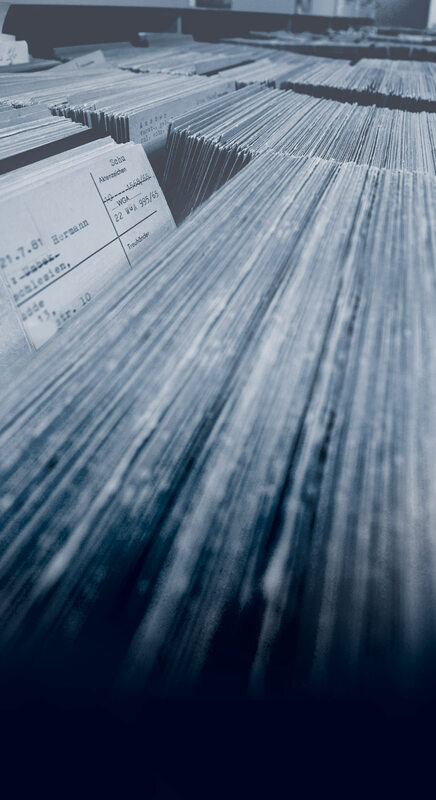 The State Archive Berlin is member of the International Research Portal for Records Related to Nazi-Era Cultural Property.